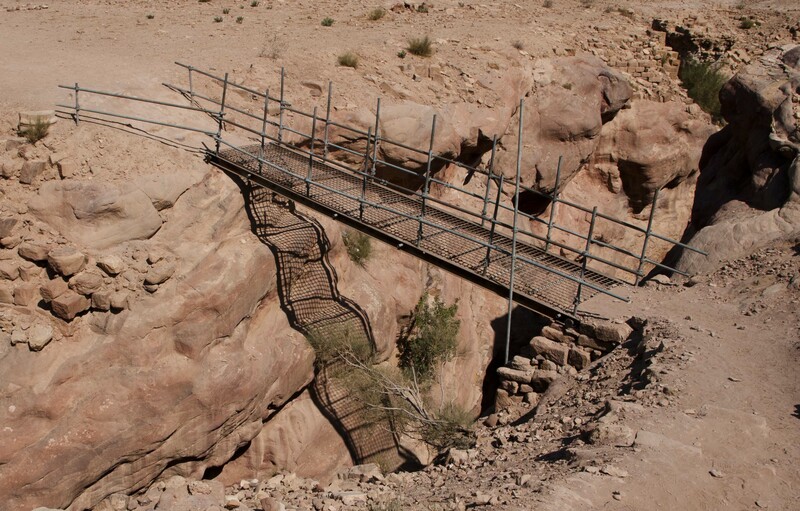 This bridge connects two parts of the site at Petra and is the only feasible way of reaching some of the largest rock carvings. Madame, who has a fear of heights, was not happy having to cross over this rather ramshackle affair, especially with the shadow pointing to the bottom of the fifty-foot deep ravine that it spans. This is a picture I took a few years ago as part of my ‘homework’ assignment for a weekend photography course I was taking in Abu Dhabi. The course leader didn’t particularly care for it, but I’ve always had a bit of a soft spot for it and it seems to fit this week’s brief. 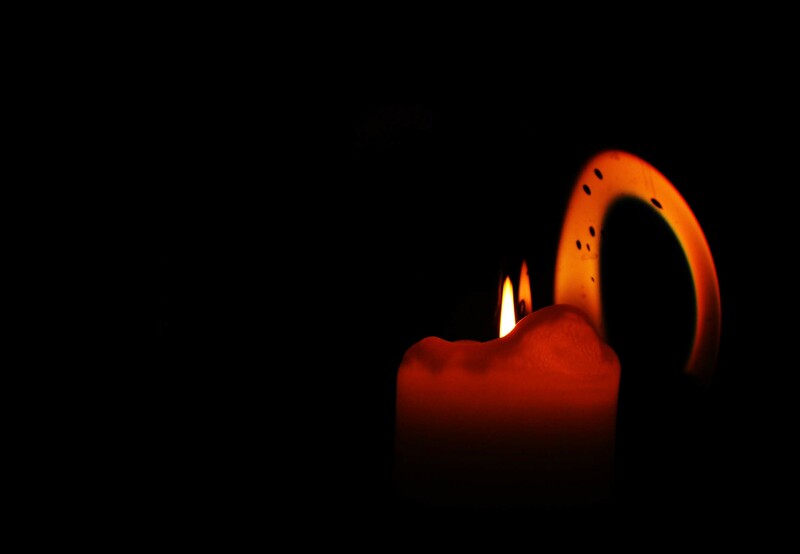 It’s a candle (well, duh) with a convex reflector behind it, which produced the – I think – interesting curlicue of light. 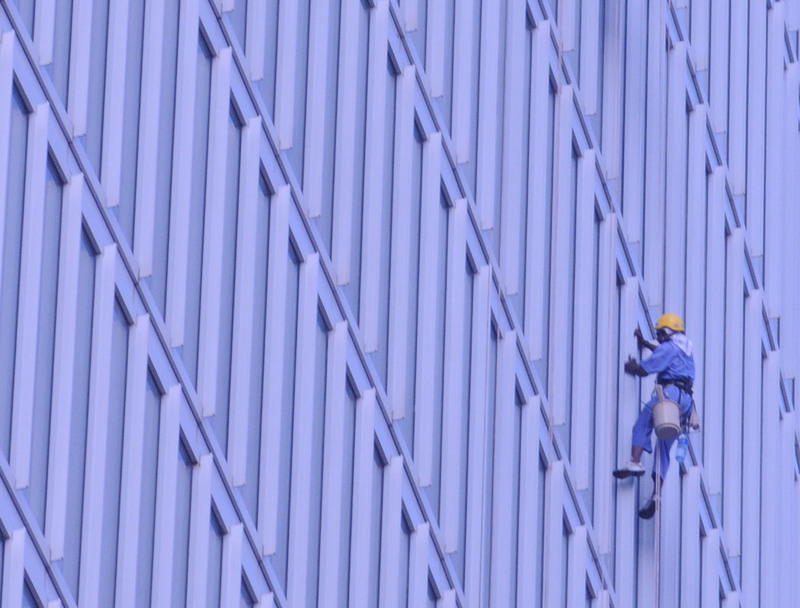 This image was taken in Abu Dhabi and is the exterior of the building in which I used to work. Luckily, I wasn’t a window-cleaner like this poor guy, suspended about 200 feet above the ground with an awful lot of windows to clean. I can imagine he felt rather alone. 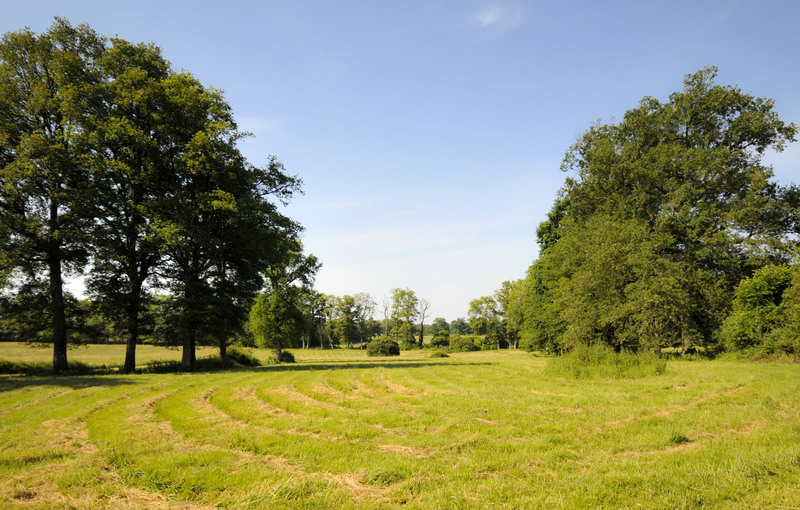 ‘When we bought Brokedown Palace almost ten years ago, we were also fortunate enough to acquire a few acres of attached agricultural land. This picture is of the field directly behind the house. Just to be able to look out on a sunny day at this tranquil, unspoiled scene, with no sound but the birds, certainly counts as `bliss’ as far as I’m concerned. 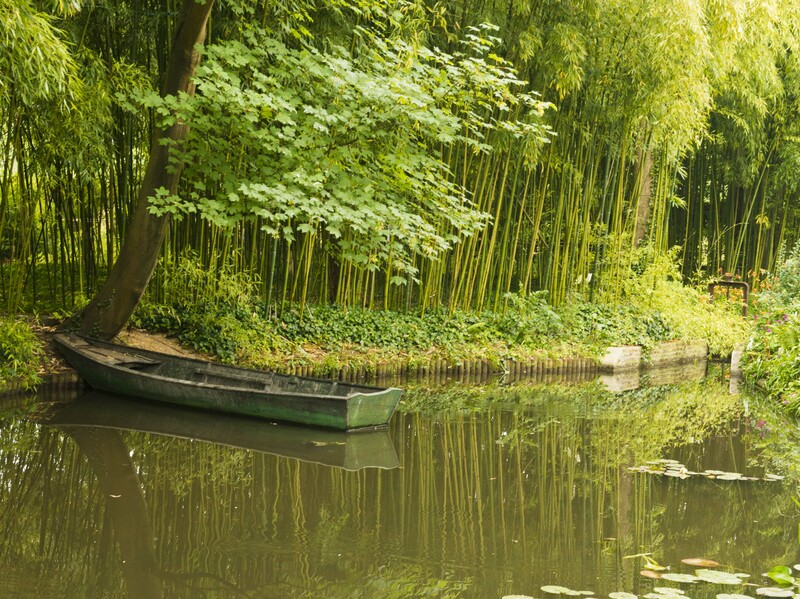 Where there’s water, there’s a good chance of a reflection – nature’s buy-one-get-one-free. Today, an image from my visit earlier this year to Monet’s Garden. 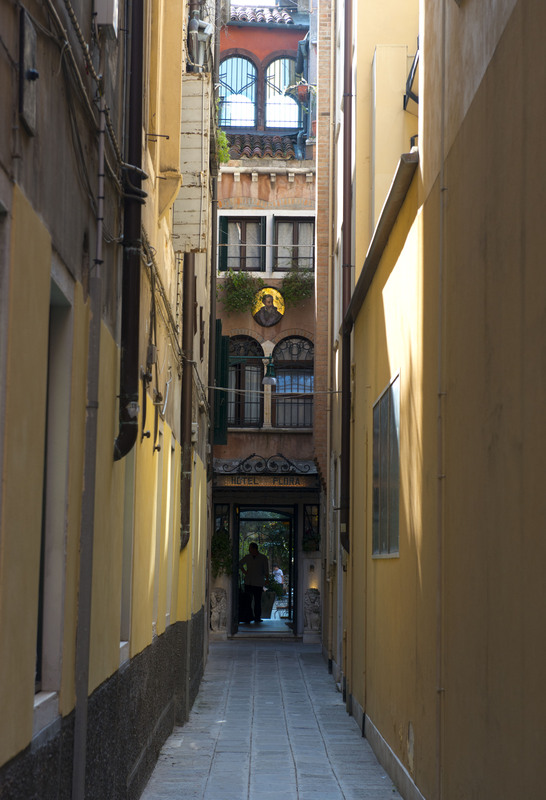 Here’s a street scene I captured on my recent visit to Venice. Almost ten years ago, we bought a ruin – and I do mean a ruin – in rural France as a retirement home. There was rather a lot of renovation involved, as you can see from these ‘before and after’ photographs, but it was well worth it, as I’ve written about here. And we still call it Brokedown Palace.